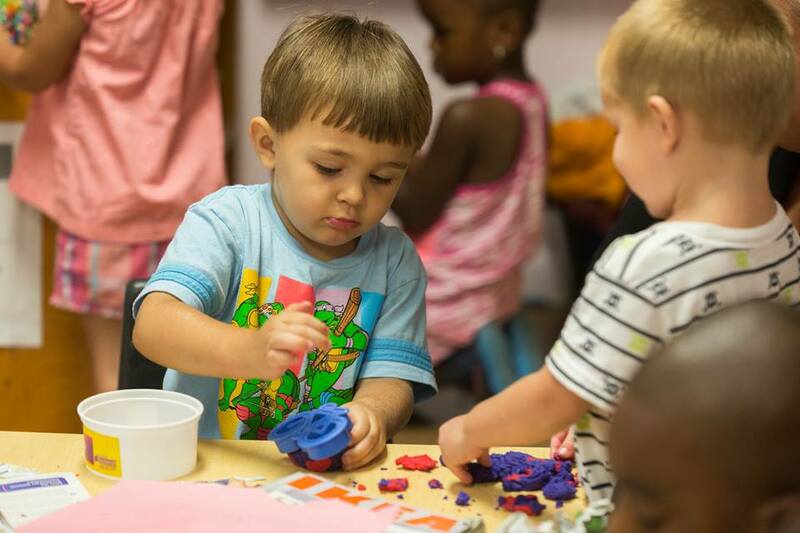 We have been providing quality care to Palm Beach County Early Learners and their families since 2003. 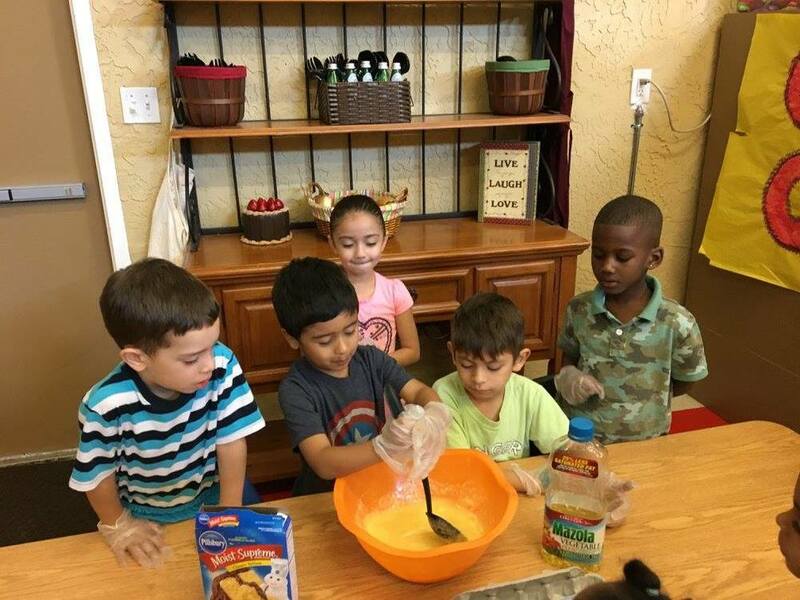 Our children range from 2-years-old to VPK, and continue on with us in our after-school programs and summer camps once they enter kindergarten through 5th grade. Included in our services are hot meals (breakfast, lunch, and snacks). 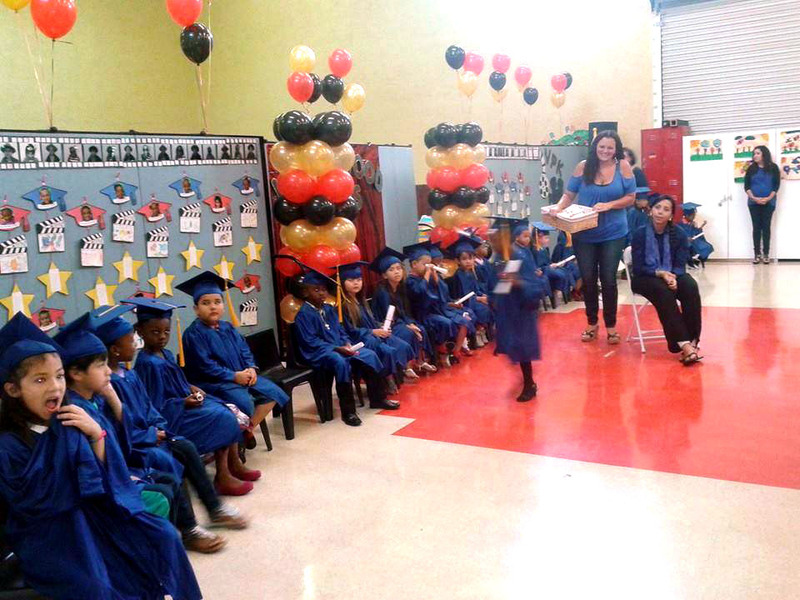 Many of our teachers are bi-lingual, hold Bachelor's Degrees, and have been with us for over ten years. 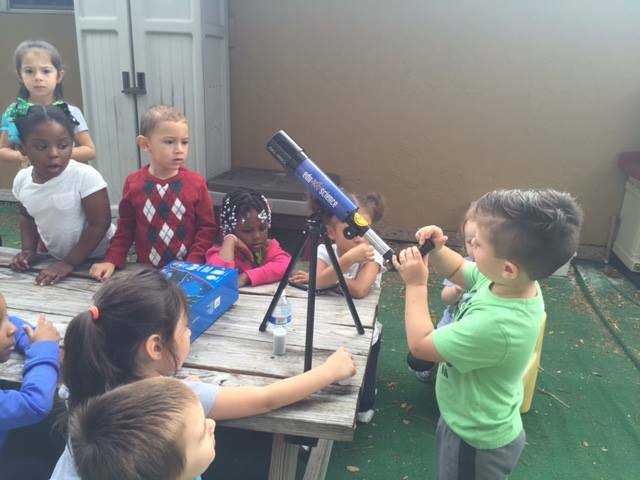 Our director, assistant director and curriculum specialist have been working with families of Palm Beach County at Little Dude Ranch Academy for over 10 years. We have over 24,000 square feet of imaginative playground area divided into appropriate age groupings that include lots of shade trees for those hot summers. We have a 5,000 square feet gymnasium (i.e. the white barn), which provides inside activities for out summer campers such as basketball, foosball, board games, arts and crafts and much more. We have two full-sized school buses to transport your children in. Is it my turn to push? 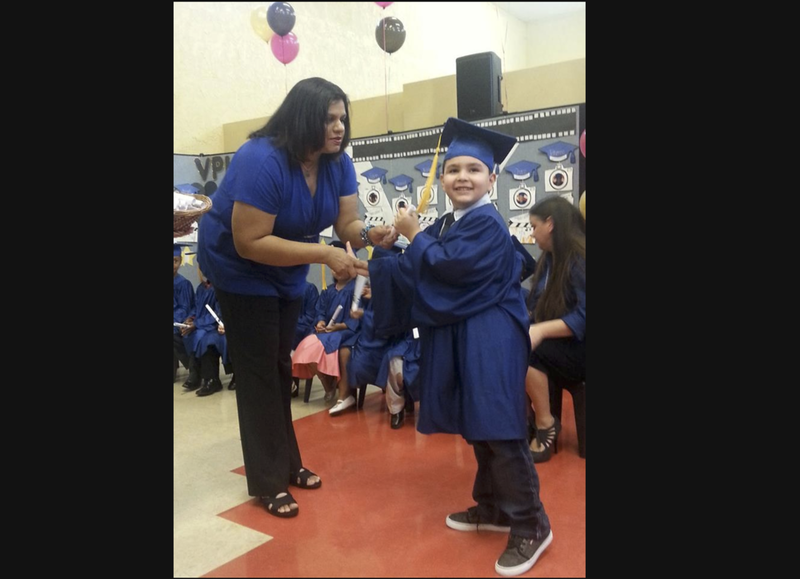 We know that as a parent, you want to know your child's developmental and educational needs are being met in a positive and caring manner. Our specially-trained and certified teachers are dedicated to helping your family move through the many transitions in your child's life. 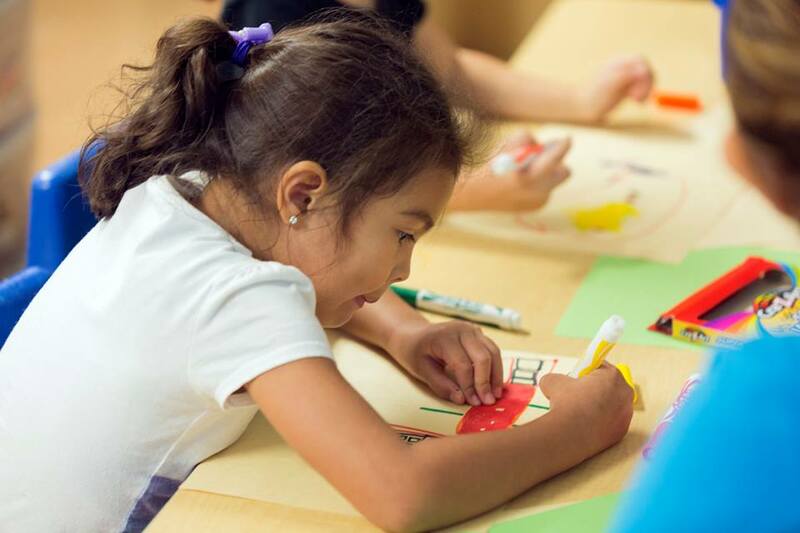 We use a nationally recognized and research-based curriculum designed specifically to meet the needs of your child. 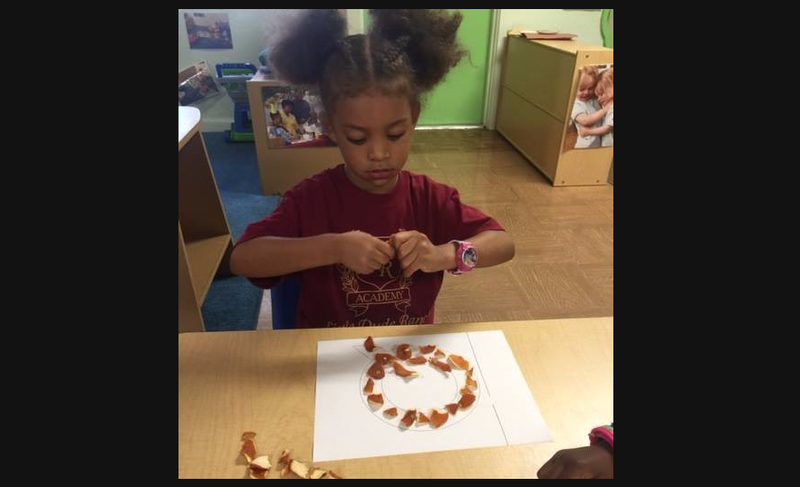 As your child moves through the program, they will experience fun and challenging activities based on their age and development stage. 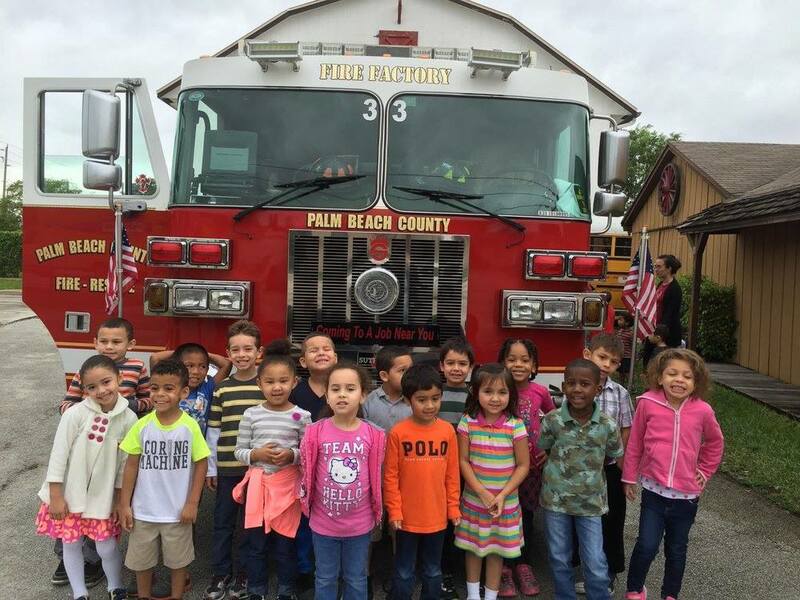 They will progress from toddlers learning about the world around them, to VPK where they will be learning everything they need to prepare them from kindergarten. And finally, our school-age program offers homework time as well as time to burn-off energy before heading home.